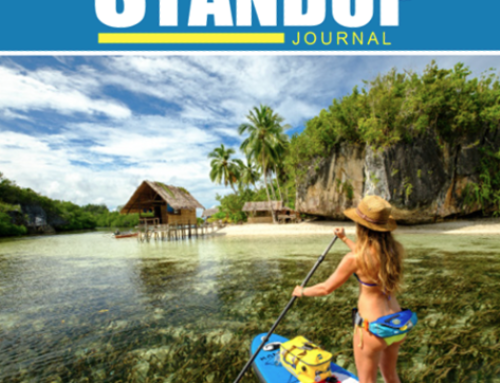 A dispute between the International Canoe Federation (ICF) and the International Surfing Association (ISA) over the discipline of stand-up paddle (SUP) is showing no sign of easing, despite a call from a senior sports official for them to work together. 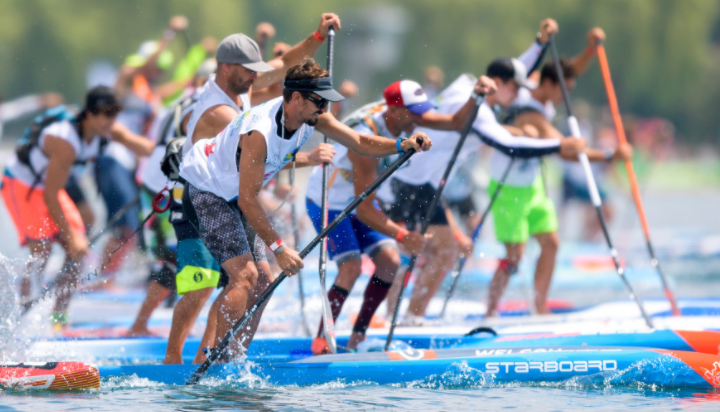 SUP involves athletes standing on a board and using a paddle to move across the water – thus requiring elements of both sports. Patrick Baumann, President of the Global Association of International Sports Federations, has urged the two to at least consider joining forces to resolve their differences. He believes this could prove mutually beneficial. 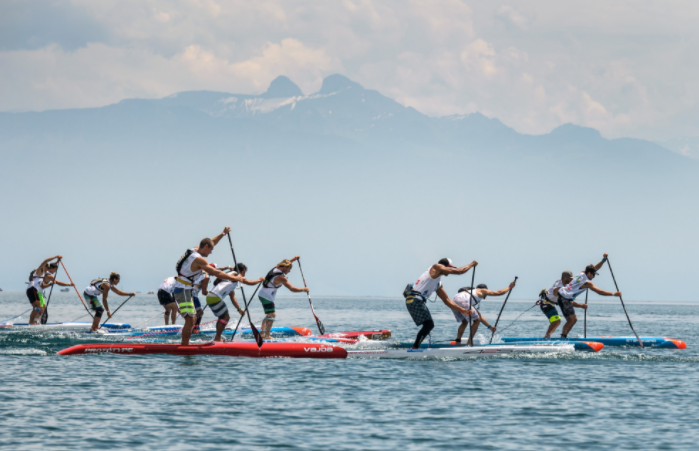 “It’s not up to me to say, but SUP [stand-up paddle] maybe the two Federations might be better off working out how to merge, rather than to fight over that particular discipline,” the Swiss official told insidethegames. It was announced late last year that the Court of Arbitration for Sport (CAS) are mediating in an attempt to find a solution after the two parties were unable to reach a consensus together. Little improvement in relations appear to have taken place since. The ICF claim to have made four overtures to the ISA in a bid to find a compromise, but with no success. The issue is bound to be discussed further in some capacity at the SportAccord Summit taking place here this week. It is possible that CAS could rule that they do not have jurisdiction to intervene. “We have worked with ISA to find a compromise but it has not worked,” ICF secretary general Simon Toulson told insidethegames. An ISA spokesperson told insidethegames: “As the historical governing body for both Surfing and StandUp Paddleboarding, the ISA has been working for decades to develop and grow both sports worldwide. “The ISA and its over 100 National Federations, are committed to supporting our athletes, our stakeholders and our fans at every turn. 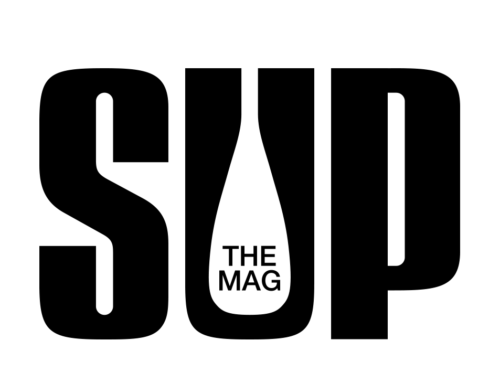 “Under the ISA’s leadership, surfing has become an Olympic sport, while SUP has become one of the fastest growing water-sports in the world with an annual ISA World SUP Championship and flourishing pro tour sanctioned by the ISA. “Surfing and SUP are indelibly linked by culture and history. “We are excited to continue to invest in, and develop both disciplines. 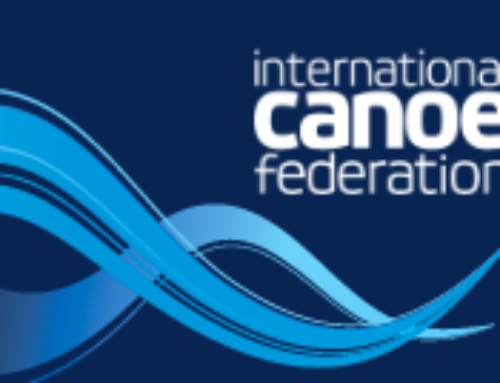 The ICF announced earlier this year they had provisionally awarded their first World Championship in SUP in Esposende/Viana do Castelo in Portugal between August 30 and September 2. The ISA already hosts its own World Championship with the most recent edition in Vorupør in Denmark in September. The ISA’s public relations campaign over SUP and other issues is being coordinated by Vero Communications, who last year worked for the Paris 2024 Olympic bid headed by Tony Estanguet, a vice-president of the ICF. 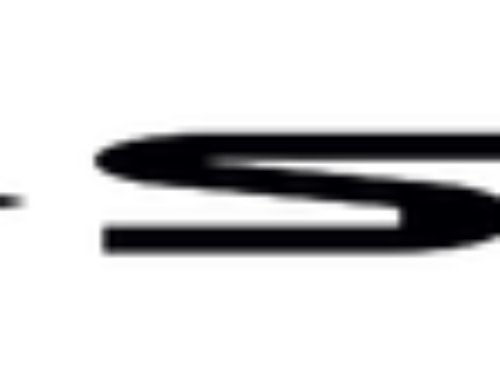 SUP is not one of the surfing events debuting on the Olympic programme at Tokyo 2020.